A few months ago, Google announced a change to its Maps API licensing structure that requires third-party websites with over 25,000 map loads per day to pay for use of the API. (Visit Google for more details on their pricing structure.) According to Google the new limits should affect only around .35% of maps consumers. Geocaching.com averages well over 2,000,000 hits to Google per day, placing us firmly within that small percentage of affected consumers. After discussing available options, we made the difficult decision to reduce our reliance on Google Maps and take steps to better integrate Leaflet and OpenStreetMap. This decision was based, in large part, on our ability to bear the very significant cost of licensing Google maps given our high rate of consumption. It was also based on the advantage we gain in many ways using new tools that allow us to grow our technology and the service we provide. OpenStreetMap is freely and publicly editable in a similar way as Wikipedia. Anyone can change or add to the maps and thousands of people worldwide contribute on a regular basis. As a result, the maps are constantly improving, and as a community we can grow the map database while we geocache. What happens when a large number of passionate people pull in the same direction? Well, geocaching, for one. 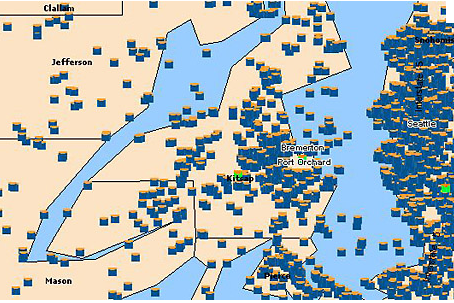 Our passionate community grew this hobby from one geocache to more than 1.6 million. While OpenStreetMap is known widely in Europe, much of the rest of the world is unfamiliar with the mapping software. OSM maps accurately represent location, not only at the street level but also at the level of buildings and infrastructure. Even walking paths in many parks are included. Here is one comparison showing the level of detail provided. 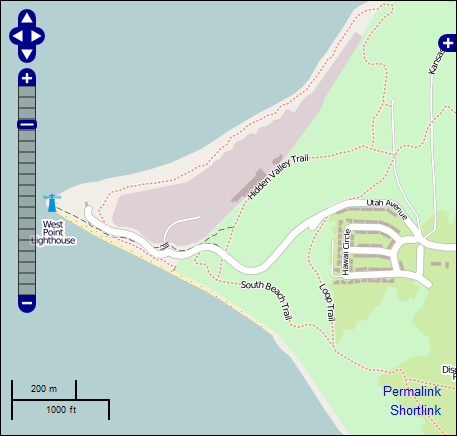 *Note the dotted-line trails depicted in the OpenStreetMap example. 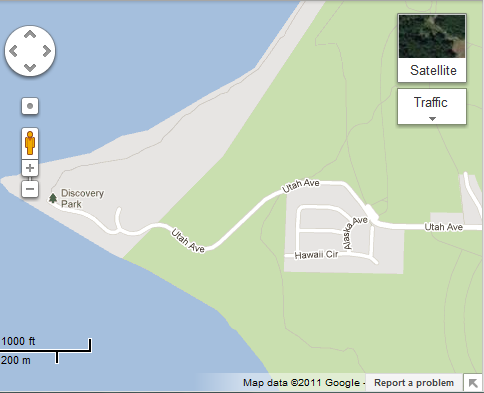 These are hiking trails contributed by Open Street Maps users and are refined on a continuous basis. We also intend to build out our own tile server in the future which will speed up the loading of map tiles enormously. We remain committed to providing great mapping resources to our customers and believe that both the global geocaching community and our website benefit from this change. With ongoing innovation and new technologies being developed every day, geocaching will continue to evolve. You can check out the new maps here.